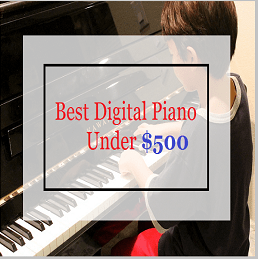 Home Digital Pianos How to Get Better at Piano Sight Reading? 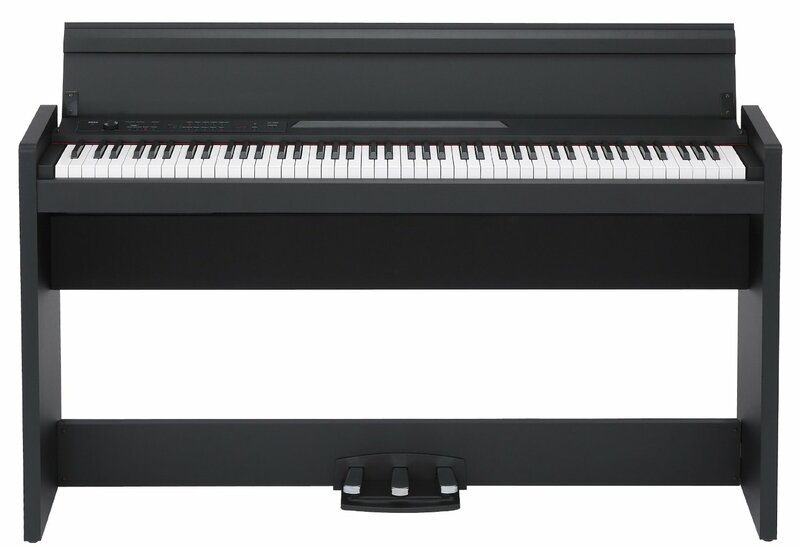 Learning sight-reading of sheet music is the best and most recommendable way to improving in playing the piano. Sight reading is simply the act of playing a song by just reading the music. 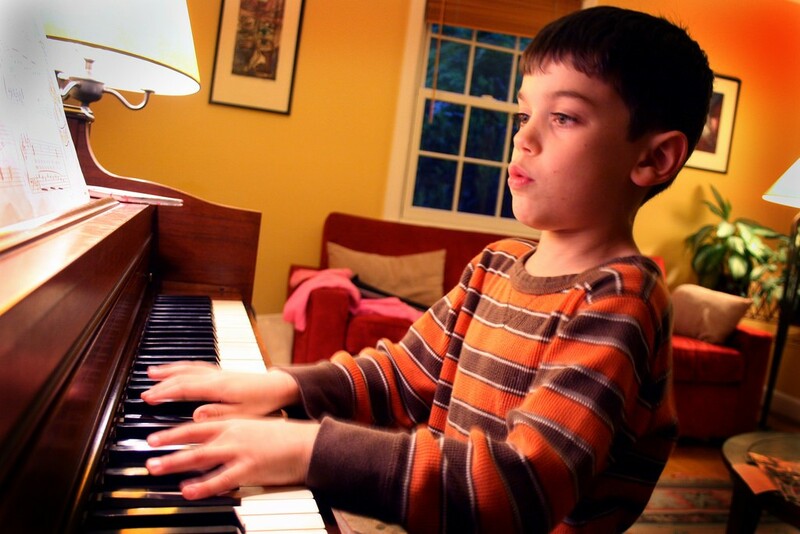 For easy sight reading, it is crucial first to understand how to read music as well as learning the basic music theory. Honing your music reading skills and performing drills capacitates you to play any song that you come across. To improve your sight-reading as well as increasing your knowledge regarding music theory, works magic in equipping you to look ahead while reading. 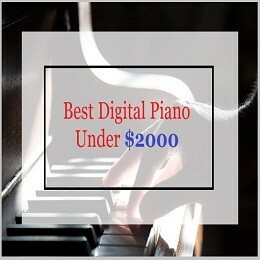 This is one of the few and fruitful tricks that many pianists do not know, though it is very tricky. Do this through training yourself on how to read music as shapes. Learning to see a second version chord as a shape, you will have to look at the chord shape and the top note without reading each note in the chord individually. Many vocalists and single line instrumentalists find this trick very useful. Learn to read in intervals rather than reading the notes individually which will help you in fast passages and in shaping phrases. Reading by interval is vital in transposing the instruments. 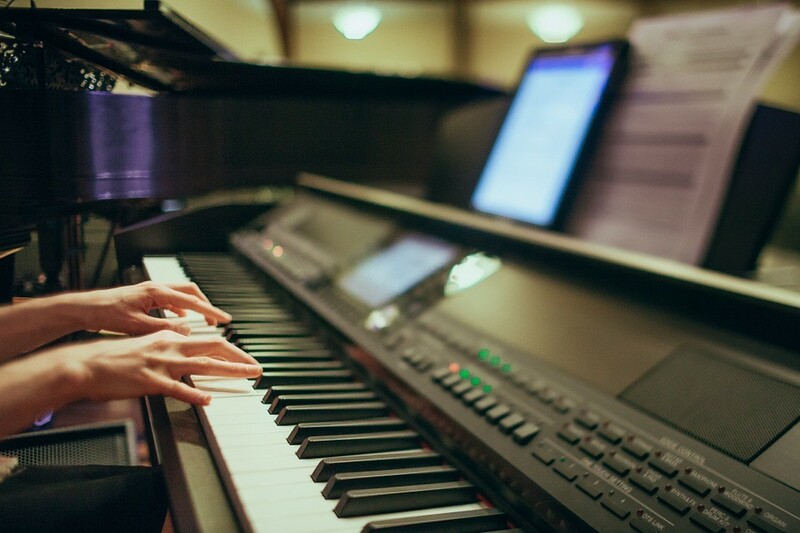 Before you start sight reading, memorize the positions of notes on the staff which will help you read the music even without referencing from materials. Ensure you have a cheat sheet with you as it will help you get used to reading the notes. This is the starting point for beginners, and consistent practicing can help you togrow better. Practicing for at least 20 minutes a day throughout the week, will keep you improving and will gradually get you to an advanced level. 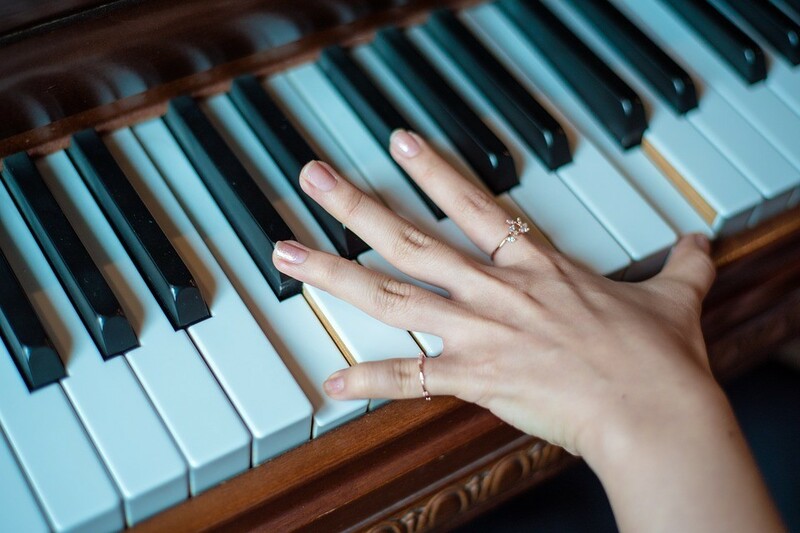 Practicing helps refine your sight-reading skills, and it is recommendable for every beginner and those that want to improve their sight-reading skills. Sight reading becomes very difficult if done in a stressful situation as compared to when you do it on your own. A relaxed body can play better than when your body is stressed. Before playing, have a deep breath, maintain a comfortable position, and relax your shoulders and neck. Also, maintain a balanced playing position for a thrilling experience. In sight-reading, you must control your body to enable you to control the mind which plays a significant role in the exercise. 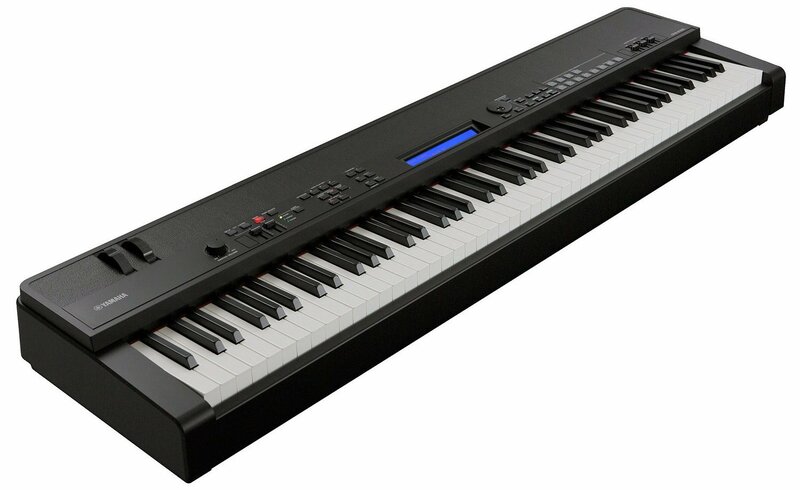 Studies show that practicing in a dark room yields excellent results because your body and mind will have a good connection with the instruments. Doing away with your ability to see, you activate your hearing and also boosts your sense of touch. While reading the music, try to imagine the rhythms and the melody in your head. Take quality time to sample areas that need polishing and where you face difficulties. A quick transition and a series of unfamiliar notes may pose challenges when playing and so, it is essential to study those areas before the actual playing. Know when a particular part or beat is coming up to help you play more fluidly. Memorize the flow of the song to prepare for challenging sections. Before playing, listen to the song to get an idea of how the song sound and its flow. Sight-reading can be worse particularly if you do it in the presence of people. Play with seriousness and trust in what you are doing. It is also challenging to play with the confidence of a well-rehearsed performance. Draw the attention of how good you do it and sound,rather than allowing the small mistakes get the better of you. Trick yourself and forget how nervous you are in order to make the experience beautiful. To sound like an excellent sight-reader, be super to stay on top of the beat. 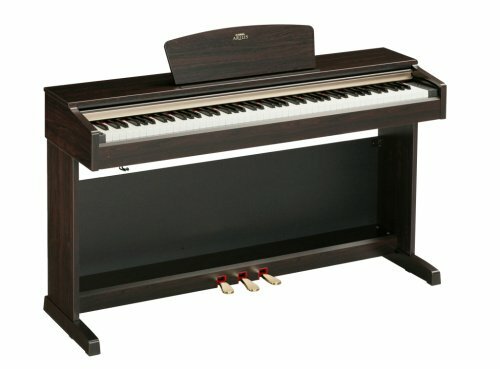 This way, it is easier to get caught up when you play the right notes than you entirely losing your place in the music. A wrong rhythm can mess you up all the way, but a wrong note is over in a flash. Various books are explicitly designed to help you in practicing the rhythms. You can also get this information from the internet to mold you into a successful sight-reader. Some of the informative sight-reading books include; Modern Reading Text in 4/4 by Dr. Louis Bellson and Sight Reading Rhythm by Jim Zimmerman. Knowing your music theory helps you sound like you know what you are doing. This is significant in sight-reading, as you get to learn the core chord progressions as well as learning to hear them in the music. Train your ears on the various chord intervals and have theoretical knowledge to help with musicality, phrasing, and intonation. Though this may sound weird, do not give it a little attention. To color your sight-reading experience, have fun to your maximum. You can only grow better if you enjoy what you do. 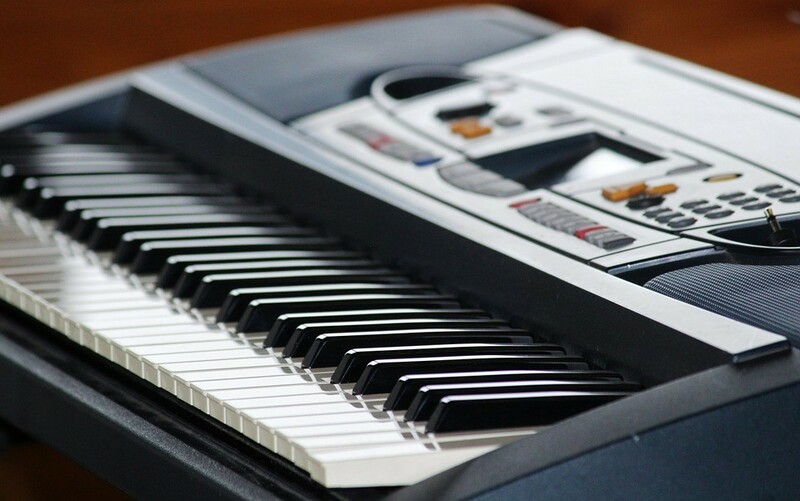 Having fun motivates you to do sight-reading over and over, which yield positive results in the long run. Pick your favorite music and invite friends over for a jam session, and reward yourself for milestones to keep things exciting. However, do not overdo it all at once. Allow yourself to make some mistakes and do not forget to celebrate your victories. Above all – have fun! It is fundamental first to master the easy things rather than struggling with the difficult things with which you have no idea. Look for what is easy about the piece without focusing on the tricky bits. 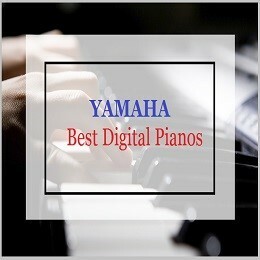 Get the general gist of the selected music with an emphasis on the core elements of it such as the tonality, predominant rhythmic feel, and the melody shape. With this, you will get most of the piece right, and you will achieve some level of fluency. With consistency, a combination of these tips will help you succeed in sight-reading. Practicing will help you refine your skills and move to an advanced level. 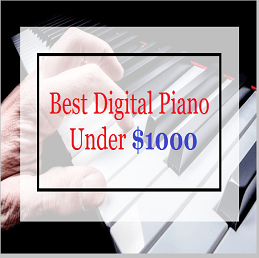 These are recommendable tips for both beginners, and every other pianist who want to improve on sight-reading. If you love what you do, you give it your all, and you will enjoy the outcome. 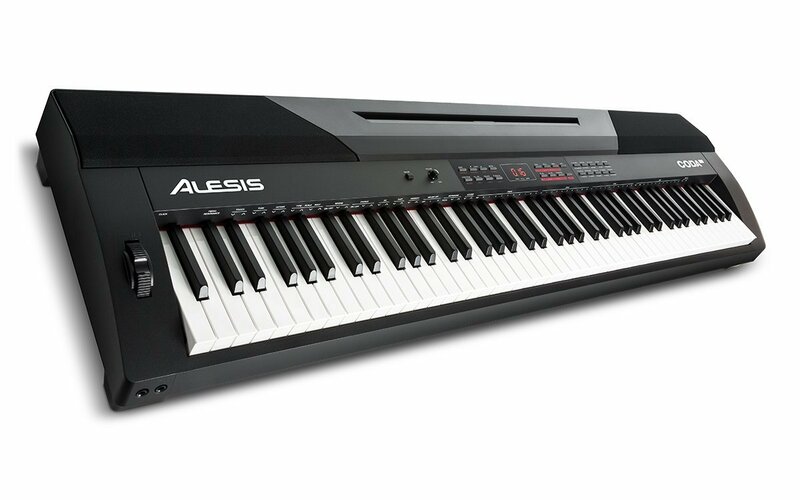 Next articleHow to Clean Piano Keys and Keyboards?